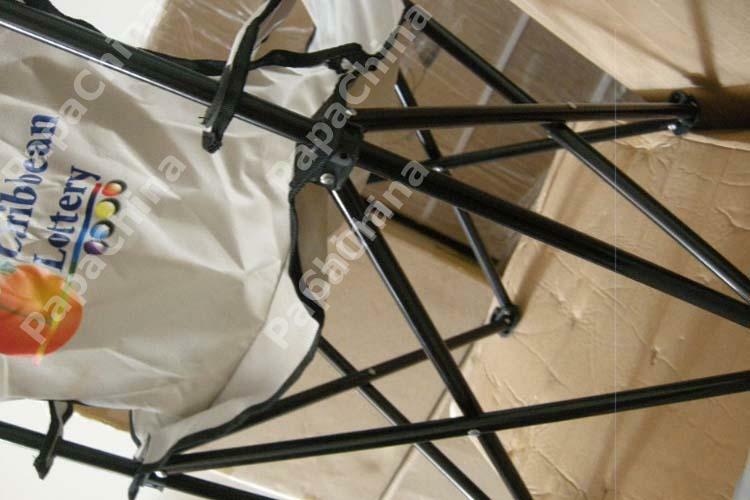 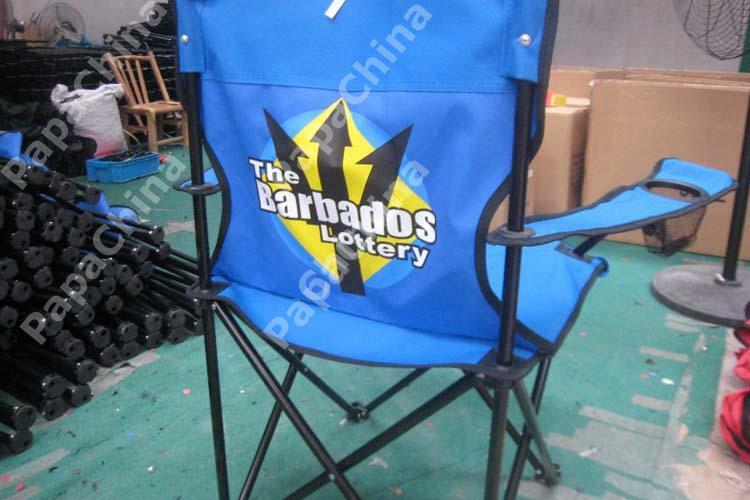 definitely I've seen chairs like this vended at prices higher. 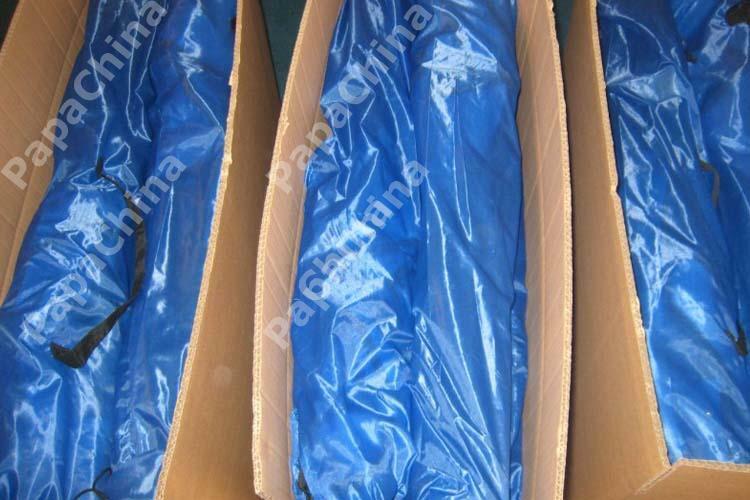 I know those don't come with a high quality imprint, but all the same when I come to a company like this I expect to find value as a paramount, and I got it, they seem to also appreciate the art of decent service delivery. 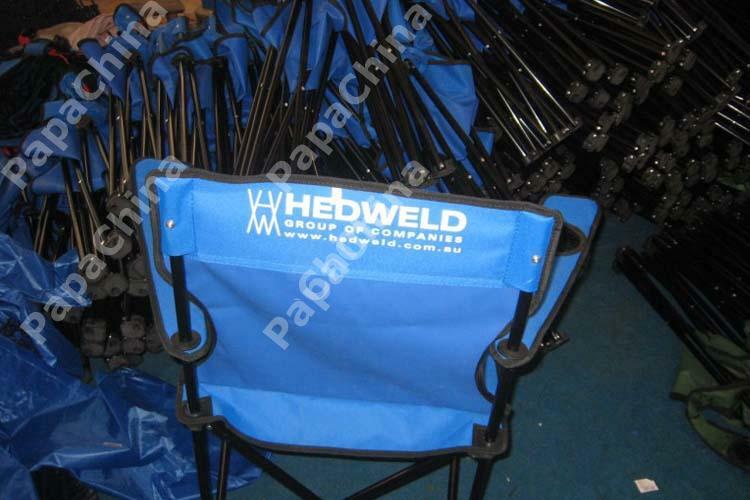 Even still, it was much cheaper for us to buy these for our special commercial screening than renting the seating. 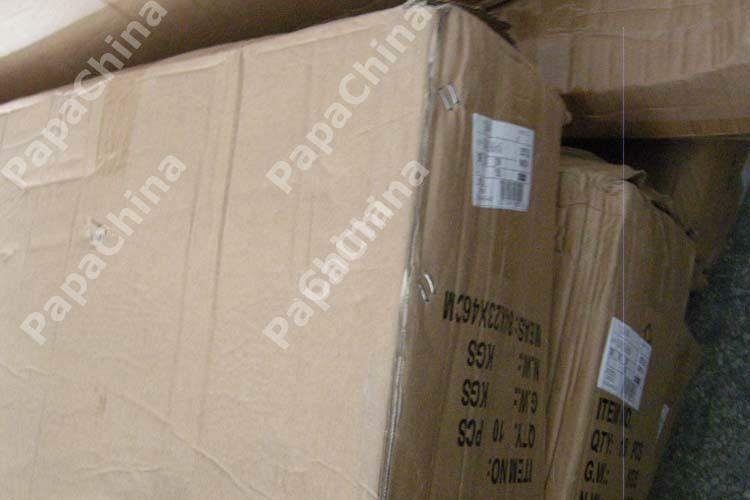 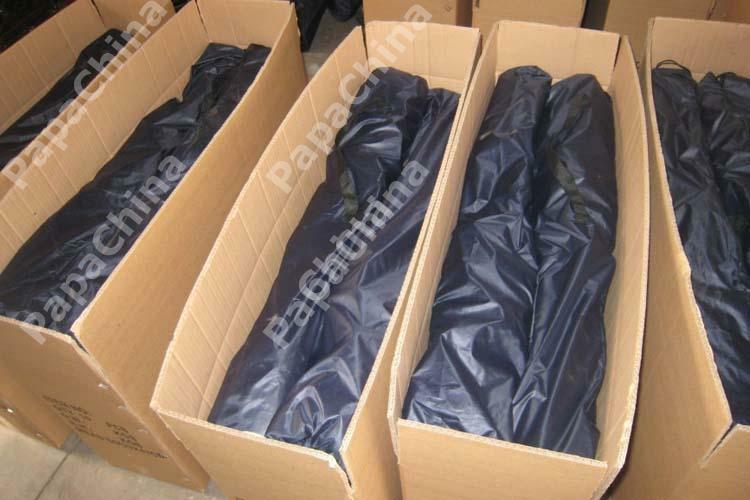 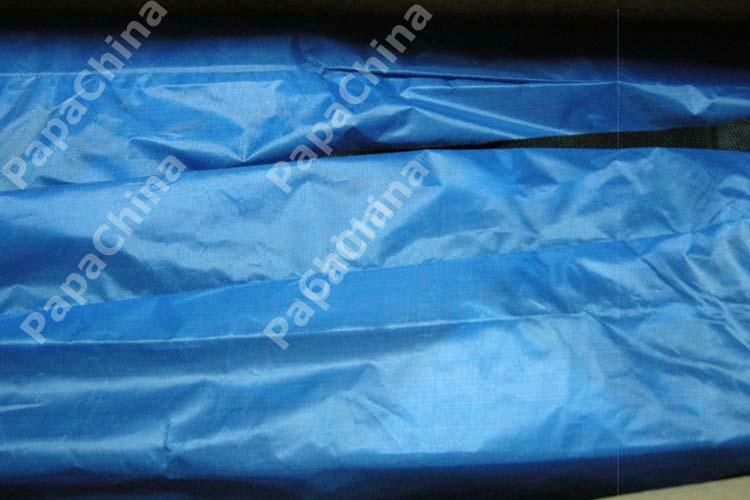 Helped us make an overall strong impression as a very organised outfit and I guess if you add in the value of the imprint the deal we got was not all that bad. 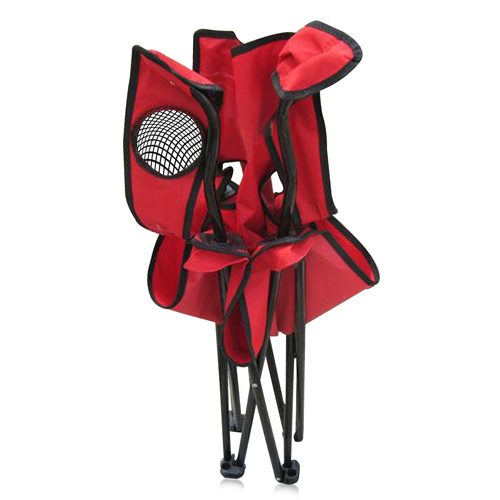 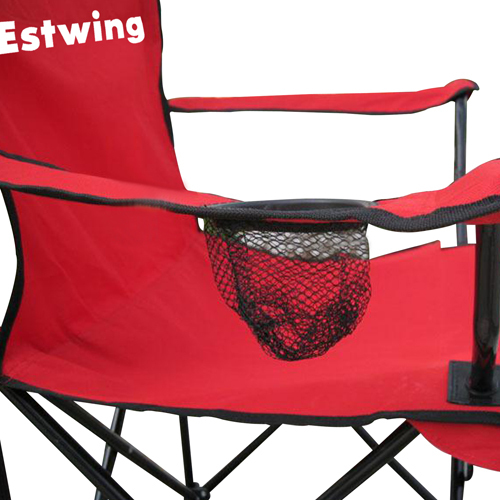 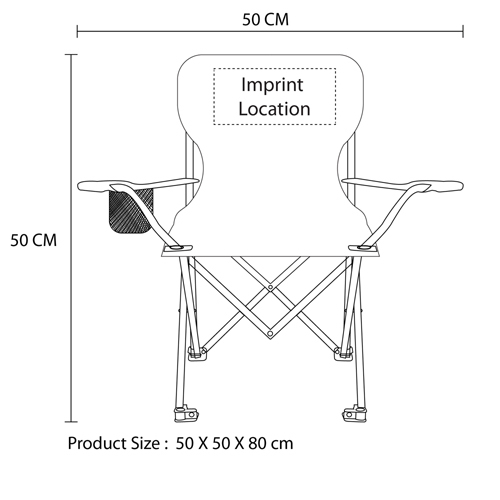 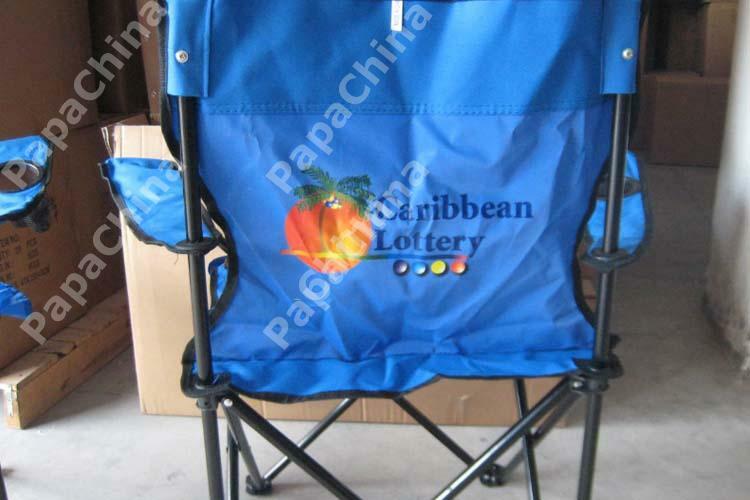 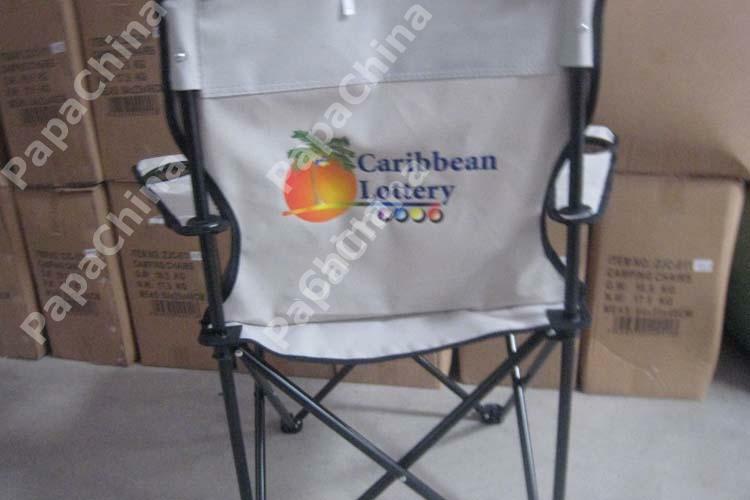 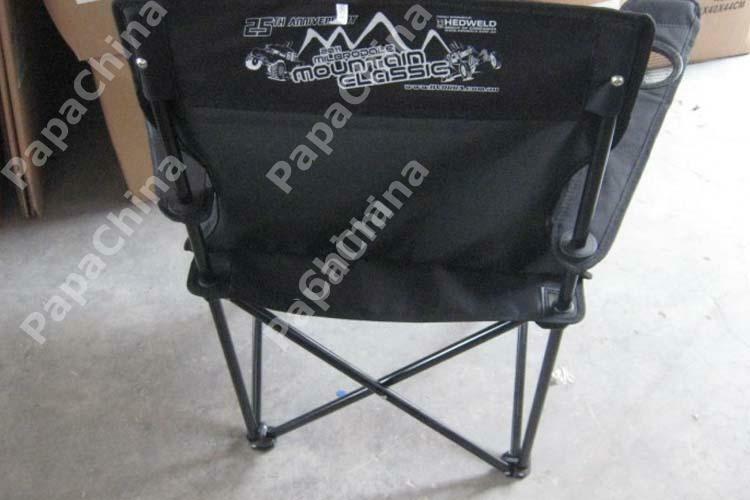 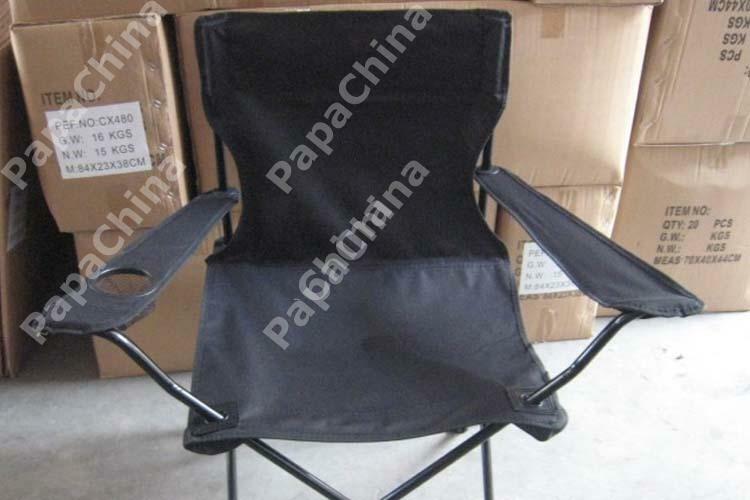 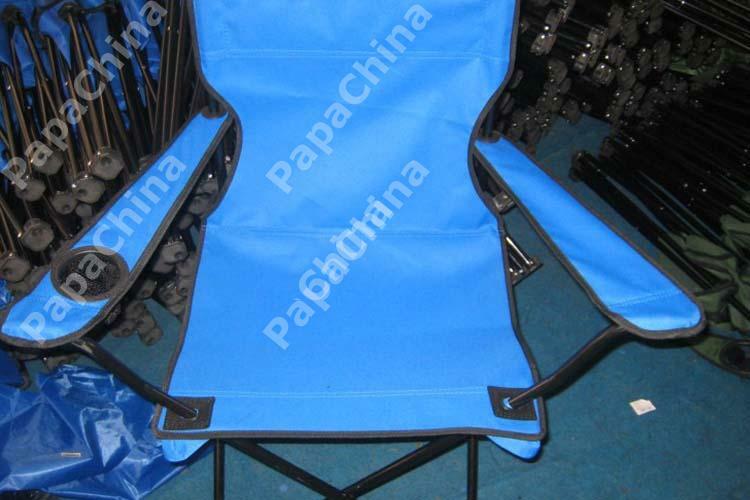 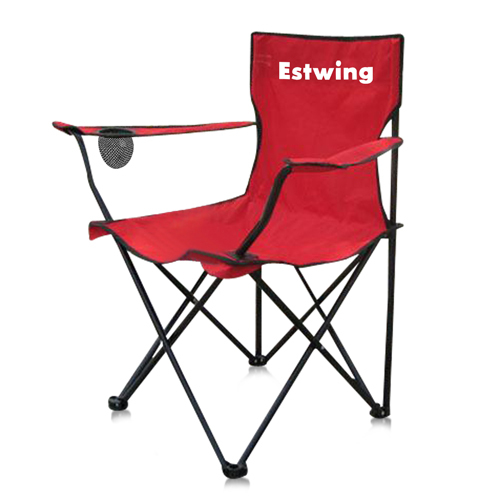 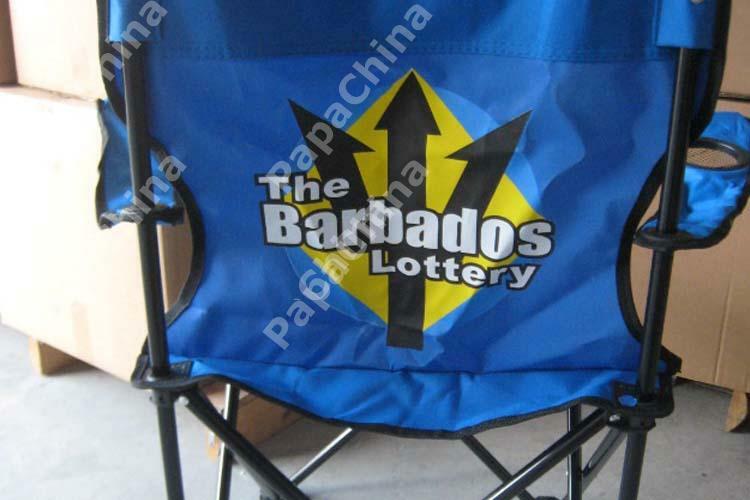 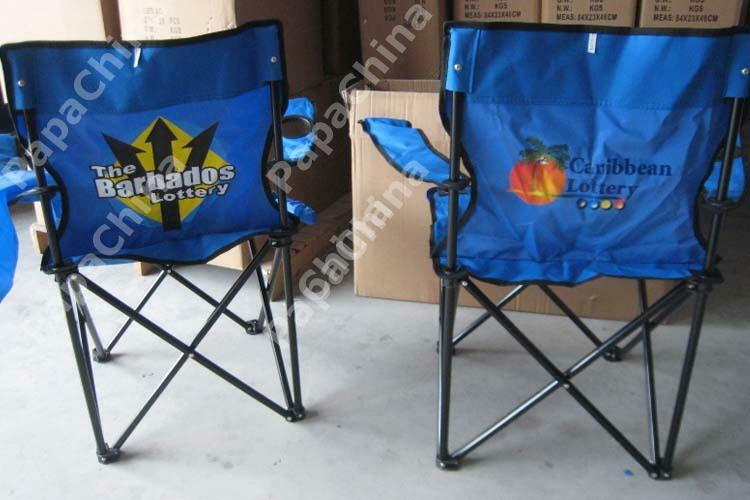 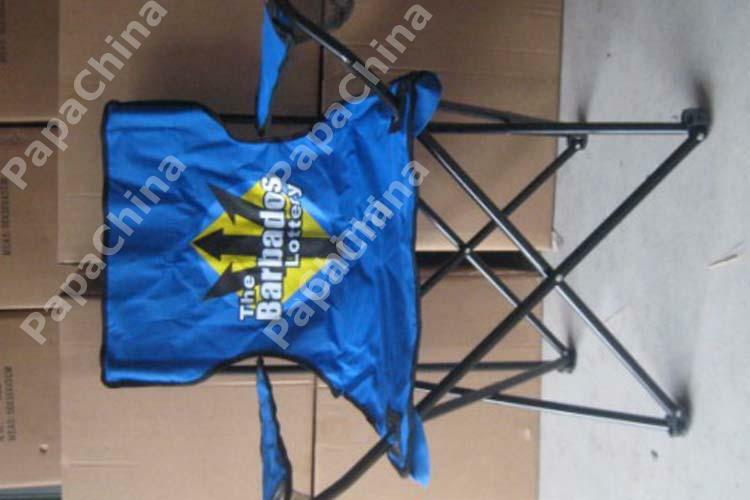 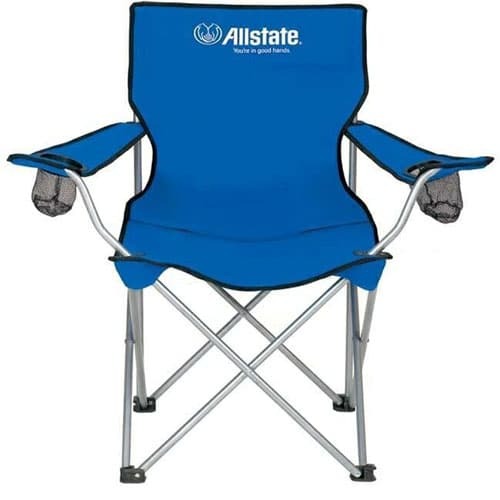 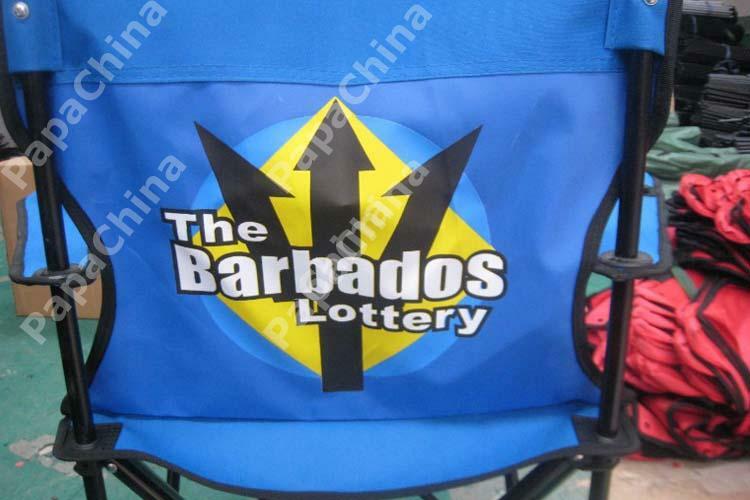 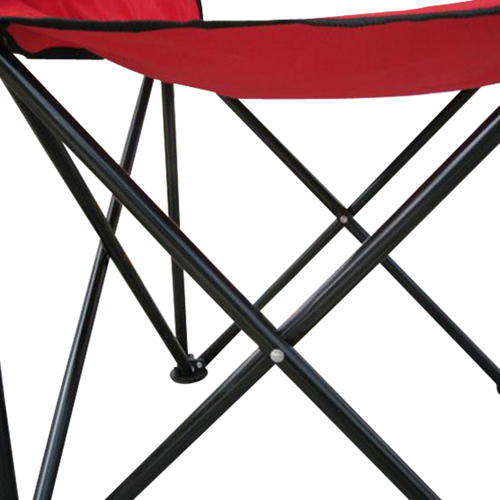 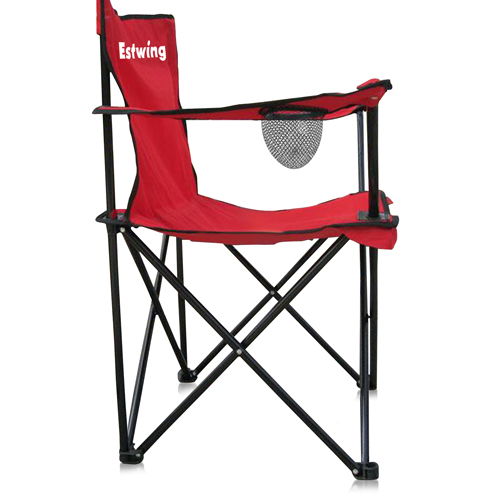 When you give customers a promotional item such as Event Captains Chair that provides uses such as outdoor seating and features like foldable, waterproof, backrest, durable, 0.9mm tube, cup holder, round trim, steel frame, mesh ventilation, it creates a memory of your company that will last.